Skuttle Whole-House Humidifiers protect your family and your valued possessions from dry, stuffy, stale air and save you money. 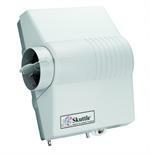 Skuttle offers 14 choices of style and price, more than any other manufacturer. 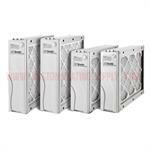 Skuttle Air Cleaners are available in four popular sizes. 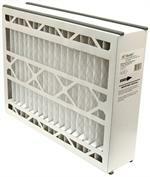 Skuttle’s MERV 11 air filter media can trap particles as fine as milled flour — 1 micron in size! 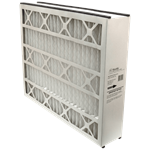 Skuttle High-Efficiency Air Cleaners and HEPA Filtration Systems protect you and your family from harmful contaminants so you can breathe clean, fresh air in your own home when used in combination with proper humidification and ventilation. Skuttle Germicidal and Activated Oxygen Systems provide fresher, cleaner air by controlling germs, bacteria, viruses and fungi that can cause infectious diseases plus allergens such as bacteria and mold. 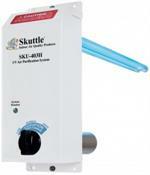 Skuttle Make-Up Air Controls provide efficient ventilation all year round. 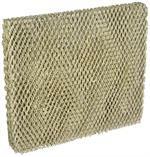 With no further expense, installation of these inexpensive, effective controls will help keep indoor air fresher and more comfortable. 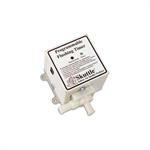 Fits Skuttle model 2000 / 2100 humidifiers. 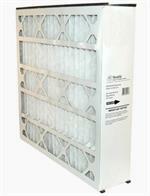 Fits Skuttle under duct humidifier models 85, 86, and 86-UD. 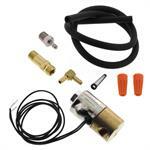 Fits Skuttle models 34 and 55-UD humidifiers. 15,652 to 34,286 cubic feet. 2,065 to 4,524 square feet or 16,522 to 36,190 cubic feet. 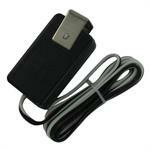 comes with flushing timer & chlorine removal filter.